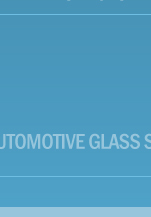 For a quarter of a century we have been using our expertise to provide automotive glass solutions. Our compact organisation allows us to offer a personalised service to clients ranging from multi national vehicle manufacturers to the man or women on the street. Whether you’re a creator of concepts, a classic restorer, a small volume vehicle producer or you just want a heated screen for your 911 we are here to help you.